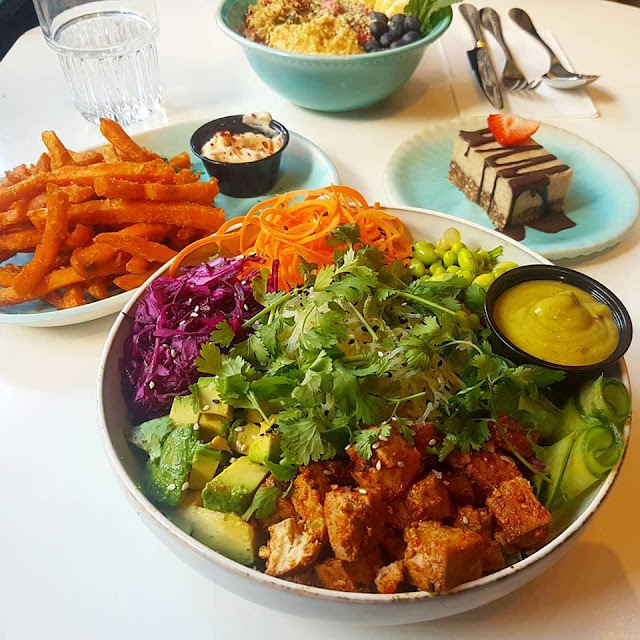 A Life without Anorexia: My dream vegan meal and who would i share it with ? My dream vegan meal and who would i share it with ? 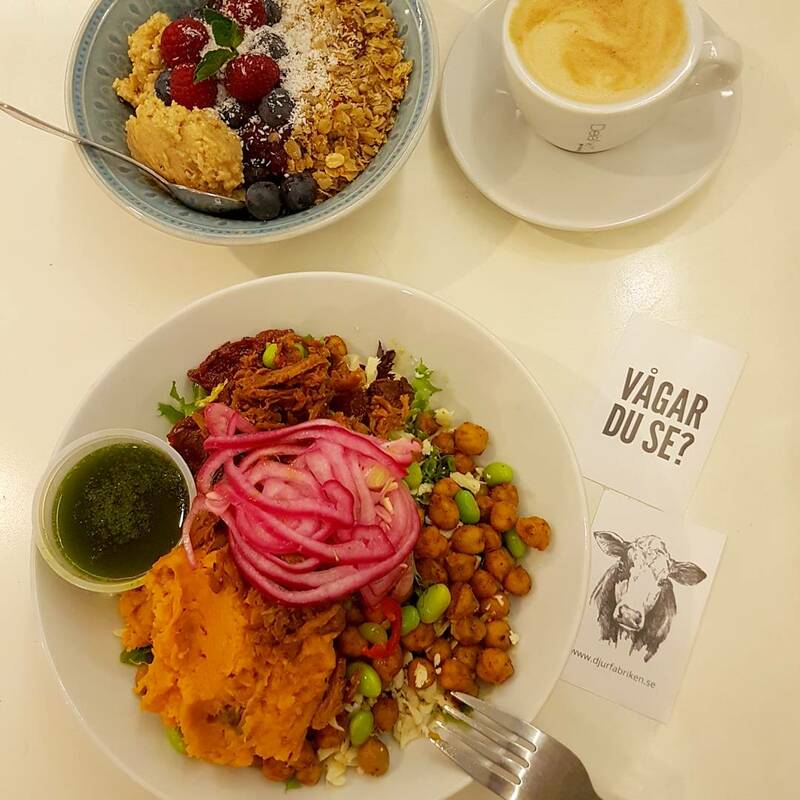 I got asked the question about what would be my dream vegan meal and who would i share it with? And i loved the question so thought i would do a post about it! But i thought i would add on... if i could only eat one meal for the rest of my life what would it be? So first off... two scenarios, my dream meal in reality where i pay/make the food, and dream reality where money is not a problem and im not the one making the food haha!! And of course i have to have more than one dish in my meal!! So... in reality where there are limits to my choices! Main: Lentil vegetable soup with potatoes and oat cream & newly baked bread with vegan butter and cheese. 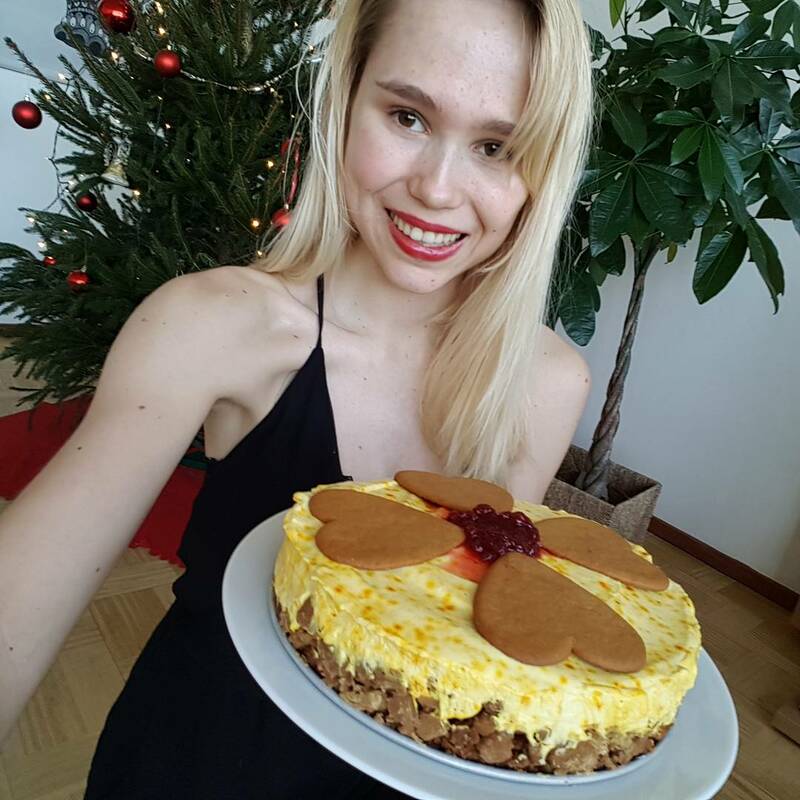 Dessert: Chocolate fondue or vegan creme brulee or vegan cheese cake.... or actually, the vegan saffron cheesecake i made for christmas was one of the best cakes i think ive ever made!! Starter: Tofu and vegetable skewers with a peanut sauce & Crispy sweet potatoe fries & spring rolls with dipping sauce & freshly baked bread. Main part 2: Cauliflower pizza with pulled oumph on top and lots of veggies. Dessert: It would have to be a dessert buffet because i love dessert! So mini versions of everything so i can have a bit of everything! Cookies, chocolate mudcake, cheese cake, donuts, waffles and of course lots of chocolate covered strawberries! I would want to share this with lots of vegan online people i follow... there are so many so i cant even name them all. But i would want to gather us all and talk and eat and just get to know each other in person! And if i could only eat one meal for the rest of my life? And if i could live on only one food.....? Hellow izzy, I would love to hear about your summer goals, but only if you are completly honest, for example my real summer goals I wont share them with everybody, so I would ask you if you decide to write about them please write the true ones and not a decaffeinated version. I want to commit to make 3.50-4 hours of walking every week: I love pilates, but the one nearest I dont like the schedules, however the main reason is that I dont want to make my parent pay 50euros every month, also I wont be in the same city all summer. Walking is free, can be done everywhere and I truly enjoy being outdoors. 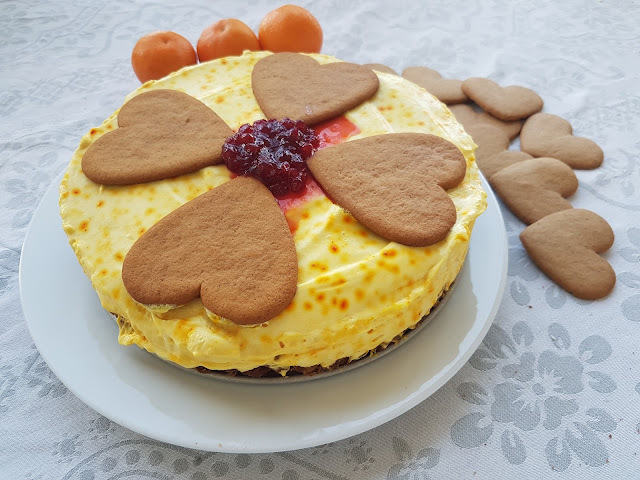 HI Izzy, I'm not sure if you did a while back, but could you post the recipe for your saffron cheesecake as it looks amazing and I'd like to try making it myself. Great food choices too - I can just imagine they taste wonderful! And theres nothing like freshly baked bread, especially whilst its still slightly warm.....!